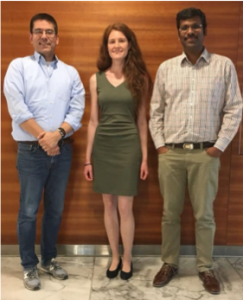 In collaboration with ETH Zurich, our team at IBM Research – Zurich published an article reviewing the interaction of liquid flows with biological cells. 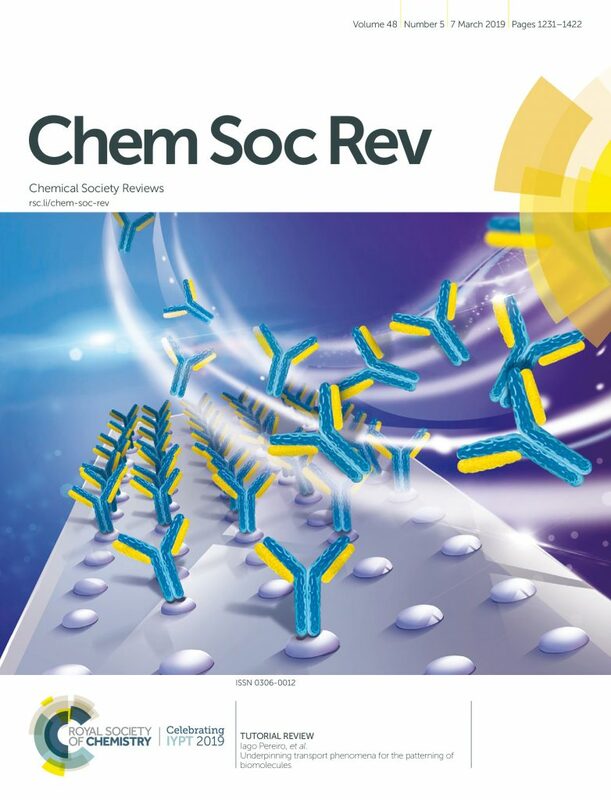 Our work was featured on the cover of the May 23 issue of Chemical Reviews, a highly-cited peer-reviewed scientific journal published by the American Chemical Society. The article highlights the importance of hydrodynamics in the study of both adherent and suspended cell cultures and emphasizes leveraging key physical forces to influence and manipulate cells in microfluidic systems. Such an article can be a valuable resource for life-science researchers, in that it provides the necessary information and tools to understand and apply hydrodynamic effects and phenomena in the context of cell studies. It may also be relevant for researchers entering this interdisciplinary field. Interestingly, hydrodynamic phenomena are critical in almost all physiological functions and living organisms. A prominent example is the cardiovascular system, wherein the heart — a mechanical pump — maintains blood flow throughout an intricate network of blood vessels. Such hydrodynamic phenomena are ubiquitous in living organisms and can be used to manipulate cells or emulate physiological microenvironments experienced in vivo. 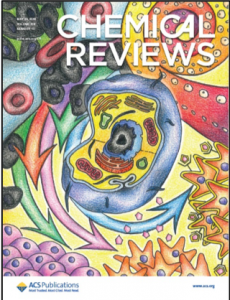 Hydrodynamic effects influence multiple cellular properties and processes including cell morphology, intracellular processes, cell−cell signaling cascades and reaction kinetics, and play an important role at the single-cell, multi-cell and organ level. 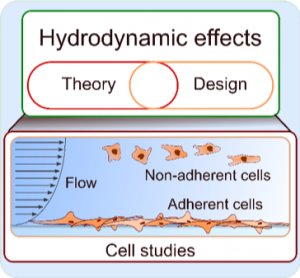 In this article, we describe and formulate the underlying physics of hydrodynamic phenomena affecting adherent and suspended cells. We also illustrate the use of microdevices that can leverage hydrodynamics and show how selected hydrodynamic effects can be leveraged to control mechanical stresses, analyte transport, as well as local temperature within cellular microenvironments. 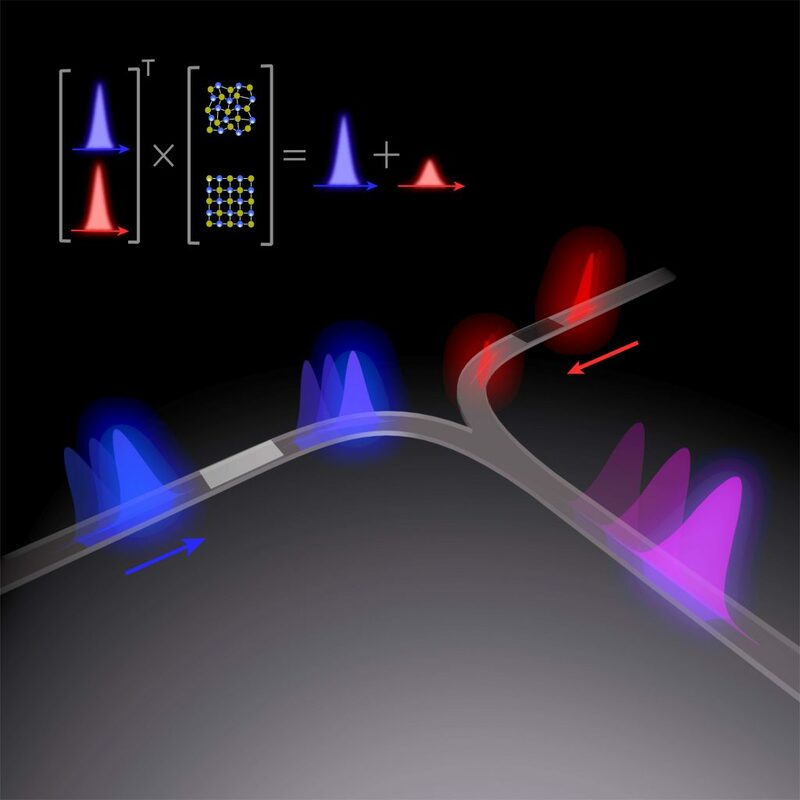 With better understanding of fluid mechanics at a micrometer-length scale and considering the advancement of microfluidic technologies, a new generation of experimental tools is emerging. Such tools provide control over cellular microenvironments and emulate physiological conditions with exquisite accuracy. It is thus timely to assess the concepts underlying the hydrodynamic control of cellular microenvironments and their applications to gain some perspectives on the future of such tools in in vitro cell-culture models. 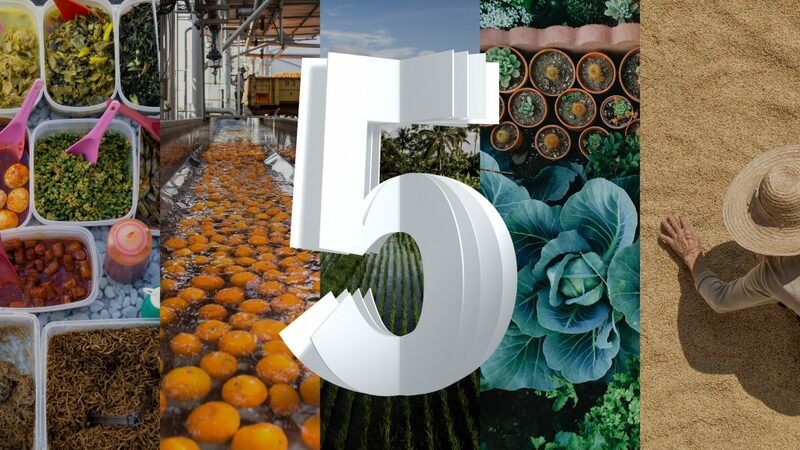 We believe that gaining deeper knowledge of fluid mechanics and advancing microfluidic technologies and systems will significantly impact various fields such as cell biology, drug development and medical diagnostics. In vitro cell culture and organ-on-chip models are becoming increasingly vital in drug screening and personalized medicine. Huber, D., Oskooei, A., Casadevall i Solvas, X., deMello, A., Kaigala, G.V. ‘Hydrodynamics in Cell Studies’ Chem. Rev., 2018, 118 (4), pp 2042–2079 DOI: 10.1021/acs.chemrev.7b00317.